This workshop is accessible for all absolute beginners and of course also for advanced twisters who wish to freshen up their knowledge and techniques. Also these workshops are held in the IBS Cash & Carry , 46 Hogevelden , in 2860 Sint-Katelijne-Waver near Mechelen, Belgium. The workshop is held on the same day as the Club Day of the 260 Twister Club and starts at 09,30hrs till 12,00hrs . 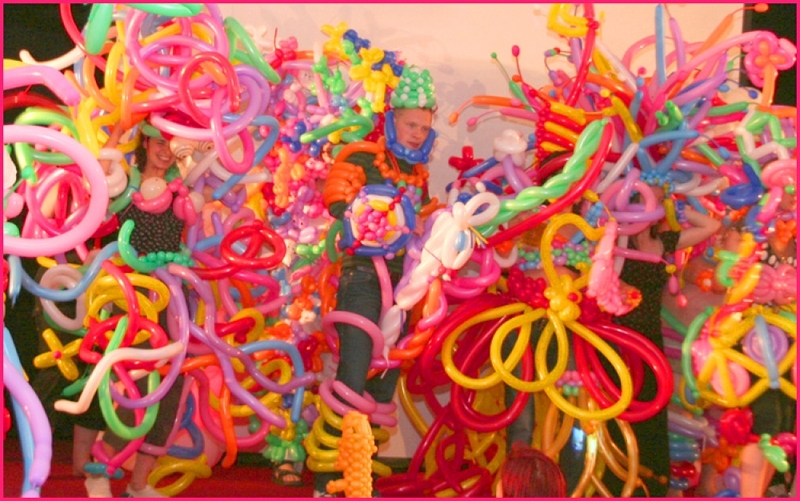 The instructor is none other than the famous European Balloon-entertainer of the Year Flipo ,also acting President of the 260 Twister Club. After this workshop ,participants are able to practice on their own and even attend a workshop for advanced balloon-entertainers !